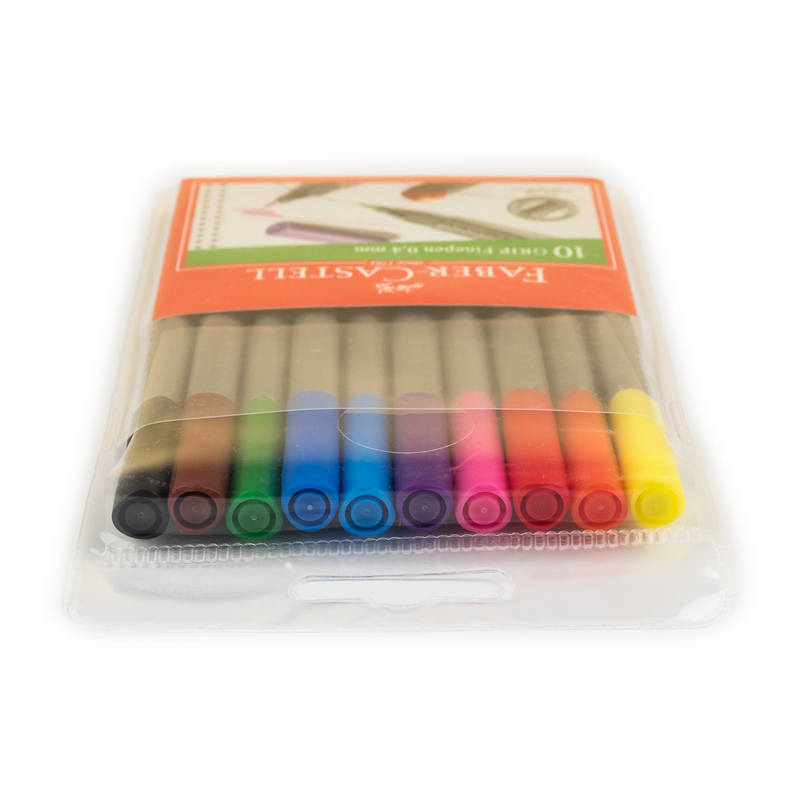 Weight: 101 grams, shipping calculated at checkout (more details). 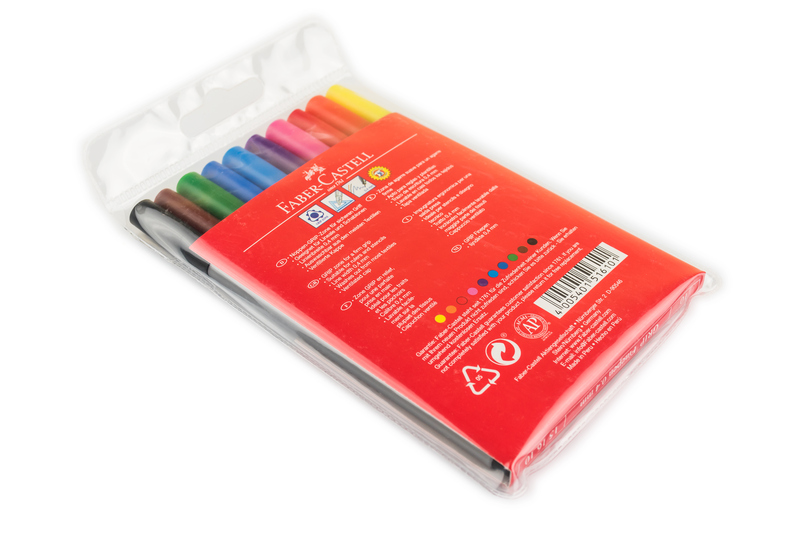 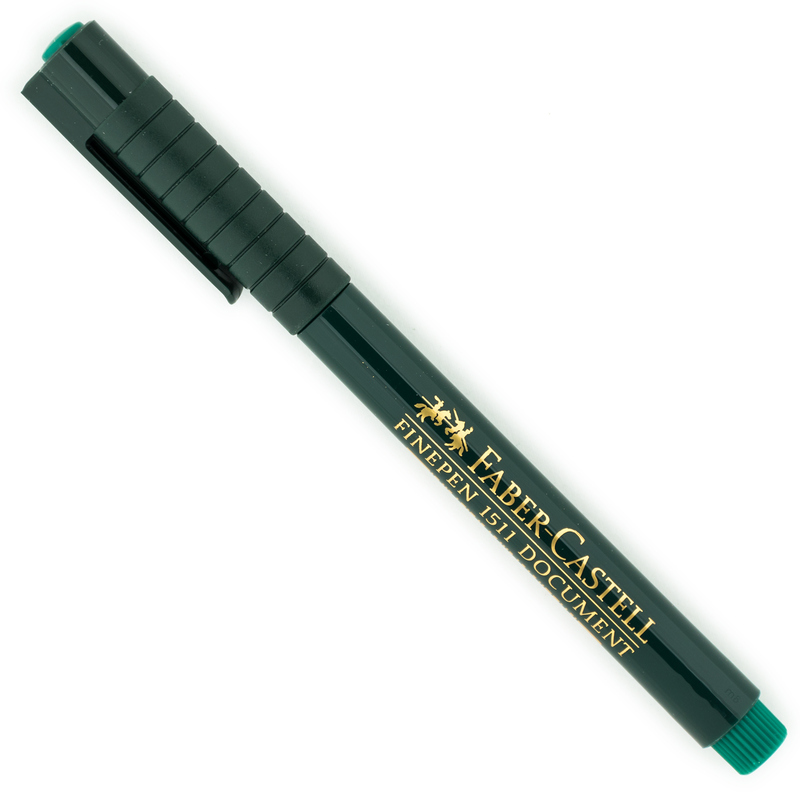 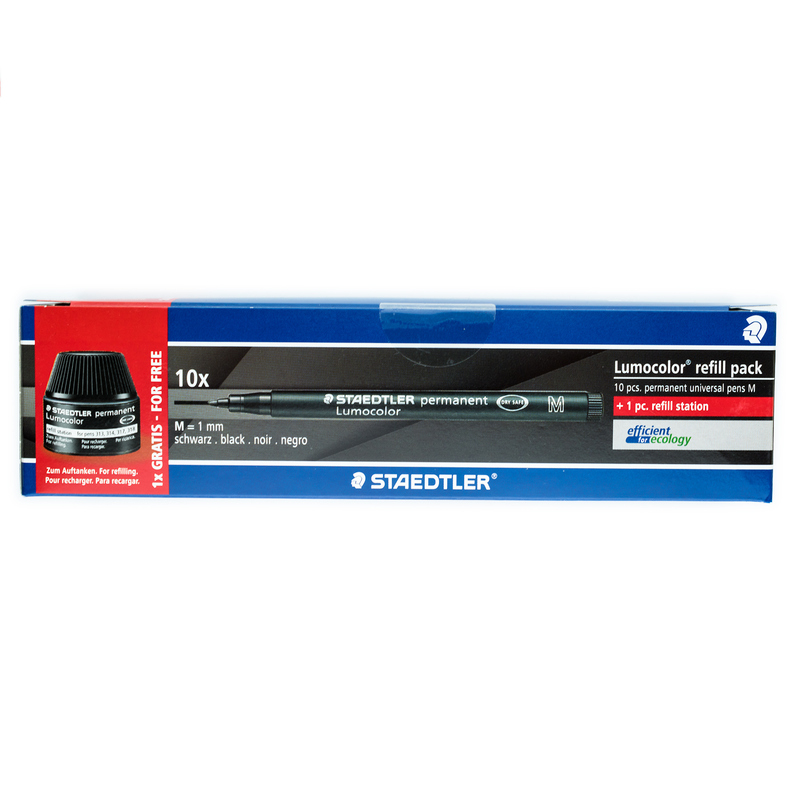 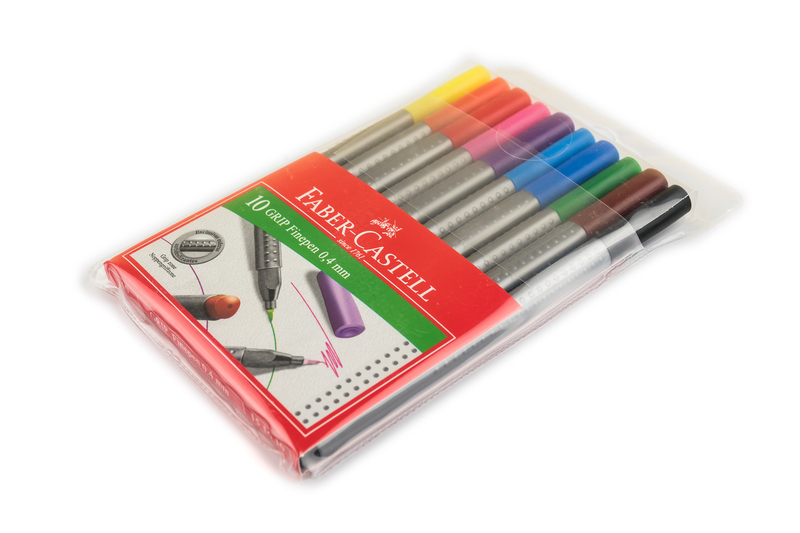 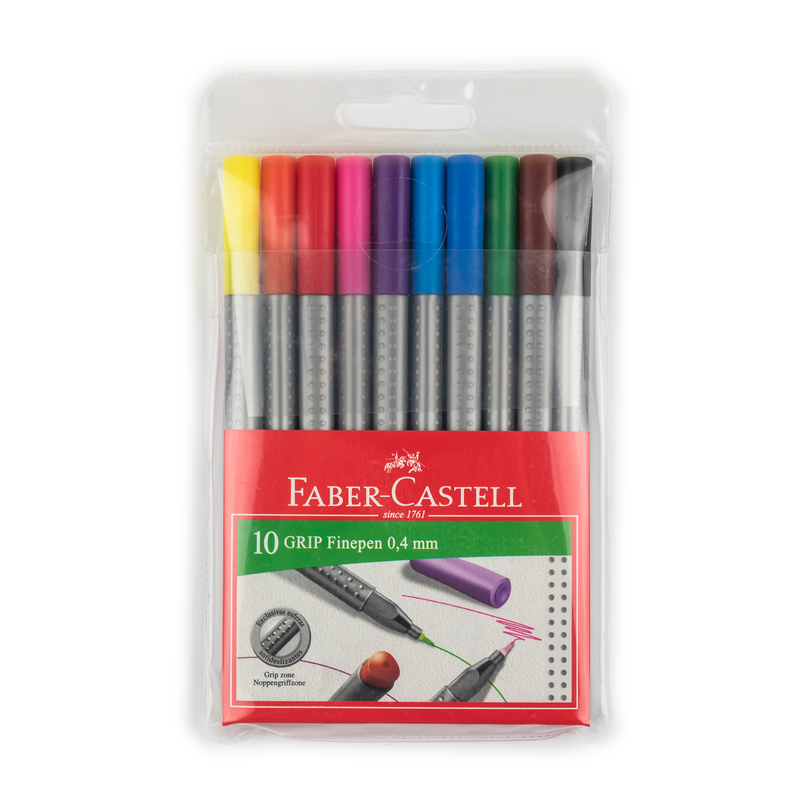 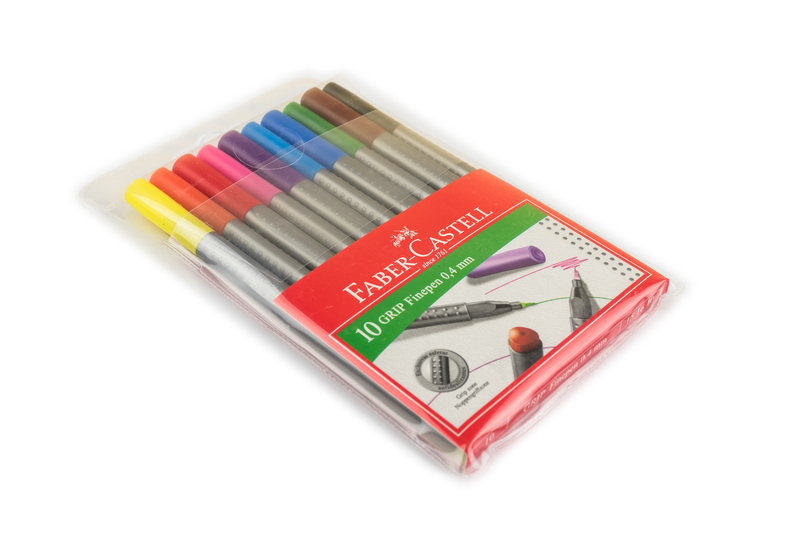 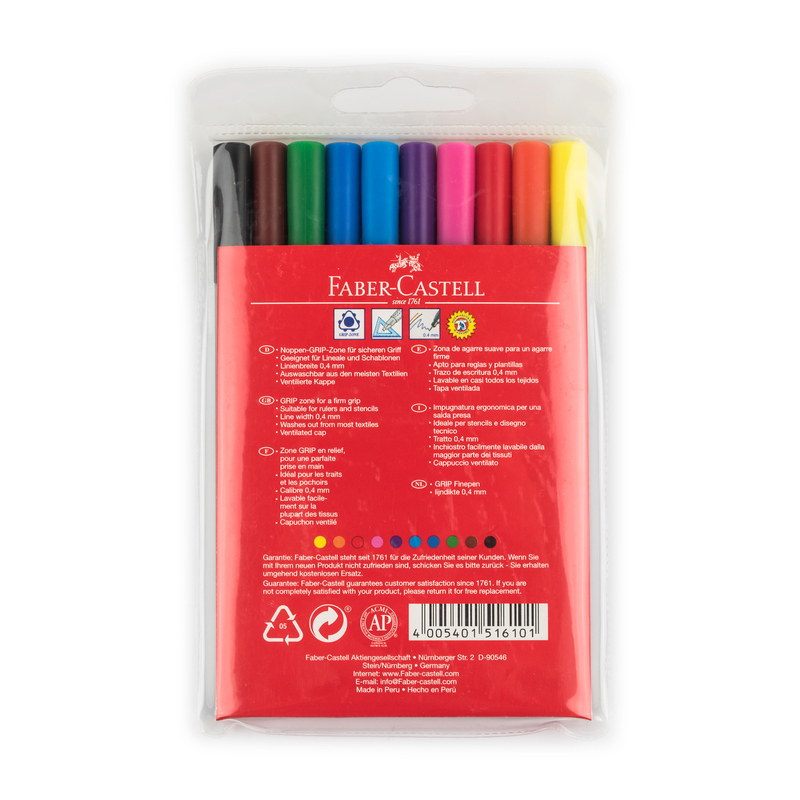 A set of 10 colored fineliners from Faber-Castell. 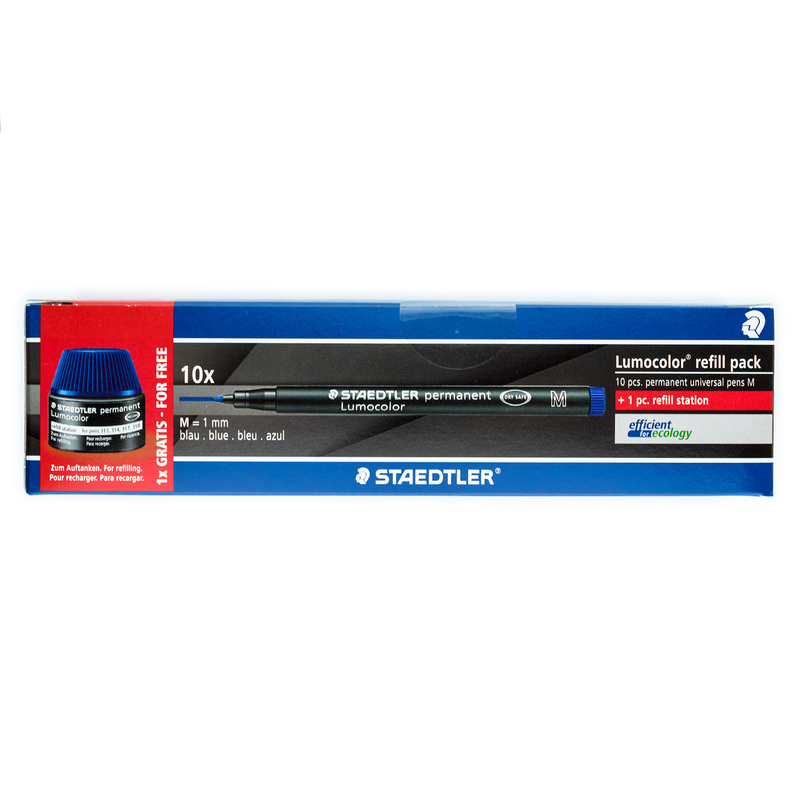 Line width &approx; 0.4 mm.